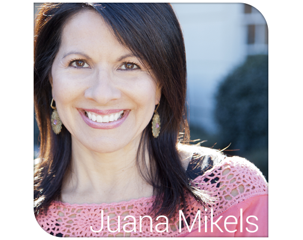 JuanaMikels.com: Great Read Aloud for Daughters & Wednesday's Prayer Girls/LinkUp Party! 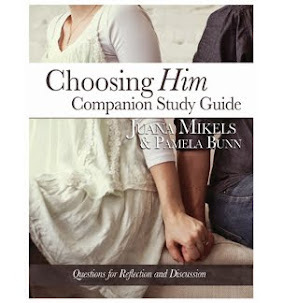 Great Read Aloud for Daughters & Wednesday's Prayer Girls/LinkUp Party! and her mother's self-sacrificing for her family. She nearly missed it. You will love it! "Wherever you go my dear," he said, "I want you always to remember that a virtuous woman is precious in the sight of God. Fame, fortune, and education do not alone make a woman." He smiled at Mother. "A true woman can serve in a palace or a cottage with contentment and joy." Be sure to let me know in the comments what I can pray for you. It is my honor to do that for you. Please pray the new grand daughter for one of our regular friends and blog reader and linkup blogger herself here, Jana H. Little Libby was born last weekend, but was not breathing at birth. Pray she will not suffer any consequence, and that her breathing will be normal. What can I pray for you? 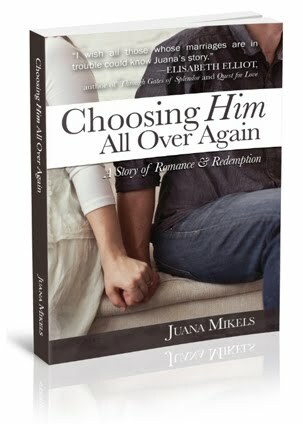 Thank you SO much Juana! Precious Libby can use ALL the prayer she can get. She has a Caringbridge site if anyone would like to read more. Please pray without ceasing! Dear Lord, we lift little baby Libby up to Your loving care. We know you are not surprised with her birth. Your eye is on the sparrow, and it is on Libby's whole life. All our trust and confidence is in you, Amen. Prayers of praise for a God who is good and kind and generous and uses ALL things for His glory! 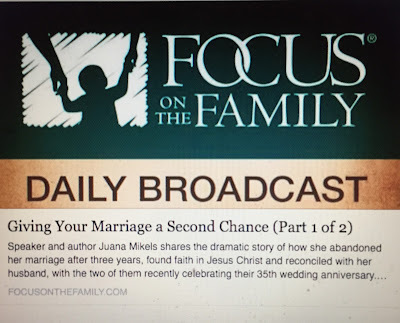 Thanks to you Juana for hosting this link up each week.